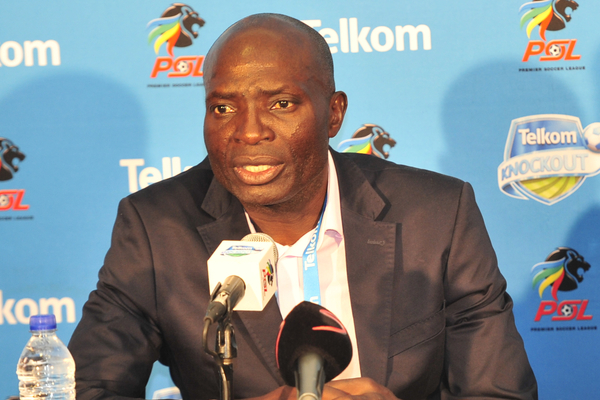 Baroka FC coach Wedson Nyirenda says his side will try to win a second trophy when they compete for the Nedbank Cup. The Limpopo outfit have won the Telkom Knockout cup in 2018 and are looking to clinch another piece of silverware before the end of the season. Nyirenda’s men will take on National First Division side, Jomo Cosmos in their opening round of the Nedbank Cup tonight. “The seriousness being put in front in terms of the players on the pitch I think we can get it. But it’s not going to be easy because everyone now knows that this team can do something given an opportunity so every game so every game for us will be a cup final because we won the last trophy that was on display,” Nyirenda is quoted as saying by LimSportZone. The Zambian coach knows it won’t be easy to win another domestic cup in succession, however he is confident his side can rewrite history.